underlying that information. The procedures employed are not designed and do not enable the accountant to express any assurance on the financial information. However, users of the compiled financial information derive some benefit as a result of the accountant’s involvement because the same has been performed with professional competence and due care. A compilation engagement would ordinarily include the preparation of the financial statements (which may or may not be a complete set of financial statements) but may also include the collection, classification and summarization of other financial information. 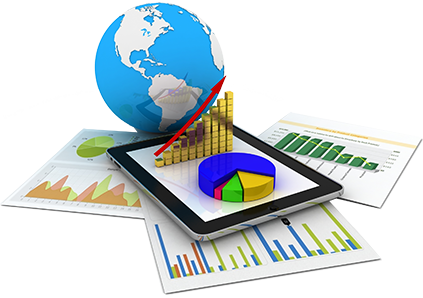 We have expert team of professionals to handle the compilation engagement of financial statements.